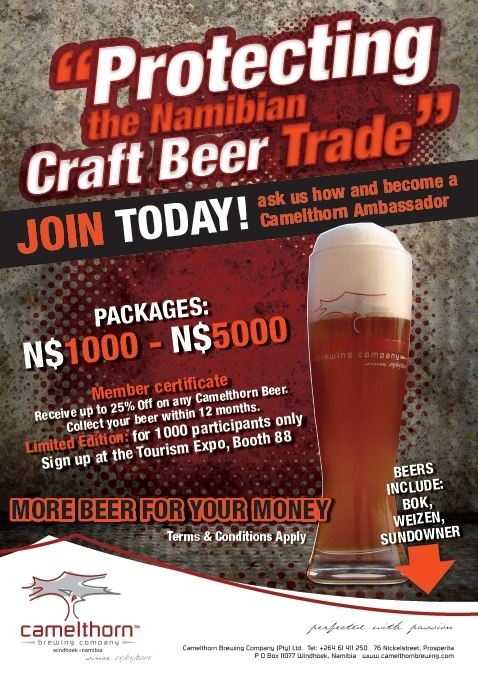 The fund will be limited to 1000 participants and was launched with the aim of protecting the craft beer trade in Namibia. It will encourage beer connoisseurs to become involved in an exciting local business venture that deserves to succeed. Participants will receive a certificate valid for one-year recognising their contributions and in addition will receive Camelthorn beer at discounted prices . The beer can be collected from participating distributors within the next 12 months. Packages vary between N$ 1000 – N$ 5000 and the member will receive discounts of between 10%-20% , depending on the package selected. A Money Market fund account has been opened through Pointbreak Wealth Management into which member contributions will be deposited. The Pointbreak Money Market fund is an innovative fund that offers money management services at highly competitive rates and will ensure that Camelthorn Brewing Company obtains maximum benefit from funds deposited. Pointbreak is proud to support the Camelthorn Brewing Company and this initiative. From being granted the only other brewing license since the 1920s the company has successfully introduced the craft beer trade to Namibians and at the same time managed to build a strong craft beer brand since its inception in 2008. Camelthorn Brewing Company’s CEO remarked that the company is exploring new market segments that were not tapped into initially and are prospering better than expected. The Company’s new market approach is a 180-degree turnaround. 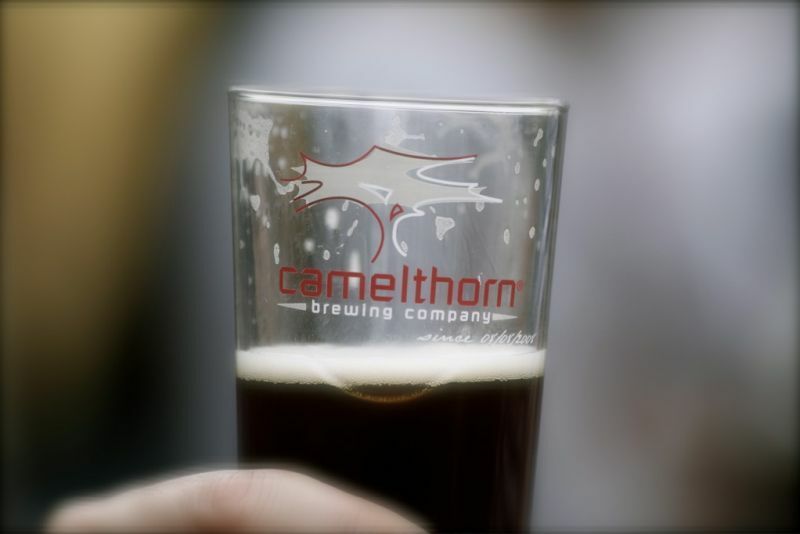 Camelthorn Brewing Company further reports that shareholder contributions have been migrated into shares. In addition, the Development Bank of Namibia (DBN) continues to support the efforts of the Brewery, exercising a long-term view on their relationship whilst maintaining the fulfillment of their role as a developer of a Namibian infant industry. With a consolidated product strategy and a refined distribution strategy, the business prospects for Namibia’s only craft beer are on an upward moving trend. Backed by a strong, loyal consumer base, Camelthorn Brewing Company has indeed managed to nurture many brand ambassadors across the country. 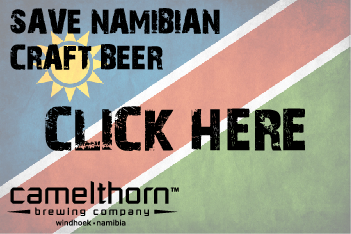 This entry was posted in Brewery and tagged Camelthorn Brewing Company, craft beer, Namibia, Windhoek. 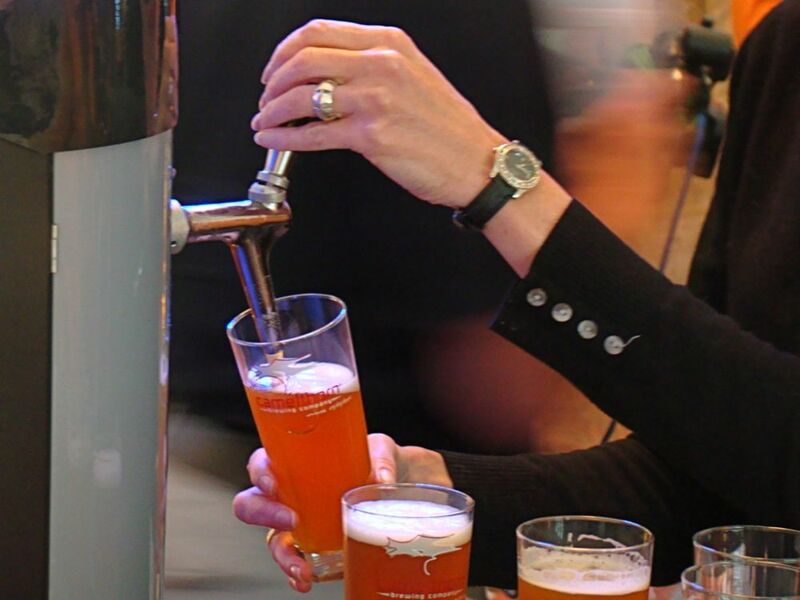 ← Beer: simple ingredients, great results!